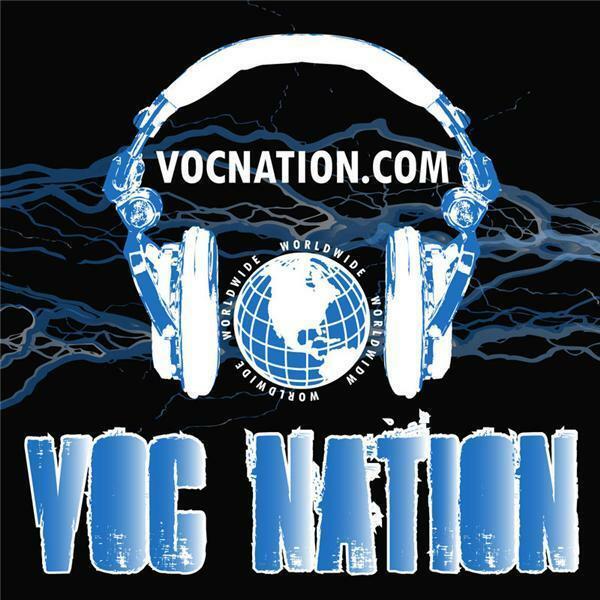 This week on VOC Wrestling Nation: Our #WWE #ExtremeRules predictions, rumors about the New Japan IC Title, The New Day Steals From King, & MalcolmMania makes a glorious return to the show. Plus Brian & Harry check in, #PWG responds to Randy Orton, & find out what #WWE star appears to be spending a lot of time searching for his name on Twitter. Also, find out what Chris is doing wrong with movie popcorn.